The School of Education and Human Services (SEHS) is comprised of the Education Department, the Social Work Department, the Center for Educator Preparation, and the Early Childhood Development Center. SEHS does more than teach students how to become social workers and educators. We prepare them with engaged learning experiences to give them first-hand practice before entering the job market. 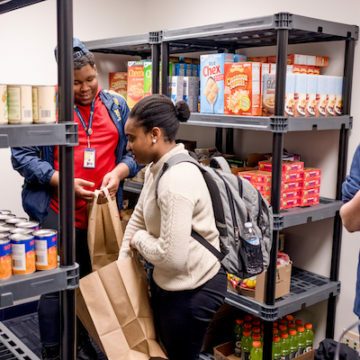 From field experiences for social workers to student teaching opportunities for future educators, SEHS goes beyond the classroom to transform lives and communities. The School of Education and Human Services is committed to advancing our local and global communities. 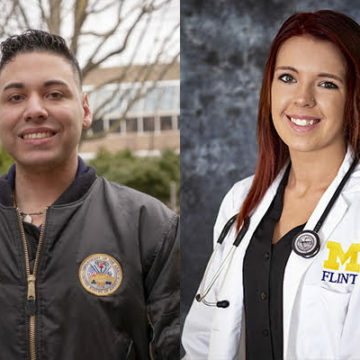 In the University of Michigan-Flint tradition, we are dedicated to excellence in teaching and the growth of our students. We value life-long learning, scholarship, student centeredness, and engaged citizenship. 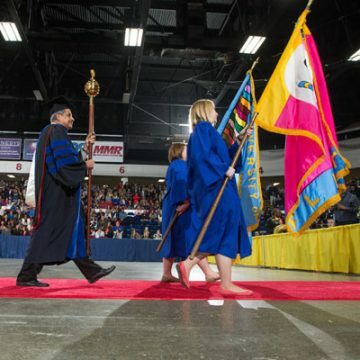 Through personalized attention from dedicated faculty and staff who employ innovative and responsive practices, our students become leaders and change agents committed to promoting diversity, social justice and equity in their fields, professions, and communities. Preparing future leaders and innovators who are committed to advancing change, equity, and social justice in the communities they will serve. UM-Flint professor and chair of the Department of Social Work, Dr. Otrude Moyo, has been named a Carnegie African Diaspora Fellow from the Institute of International Education for her project, "Internationalizing the Social Work Curriculum: Breathing Life into New Possibilities, Integrating Local-Global thinking about Social Problems to Rebuild Healthy and Vibrant Communities." 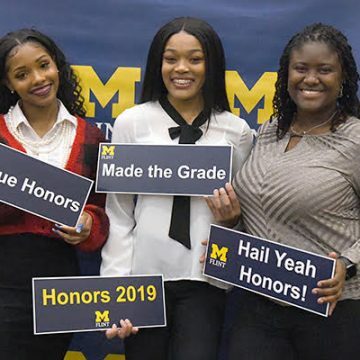 The University of Michigan hosts an Honors Convocation to celebrate the achievement of undergraduate students with distinguished academic records from each U-M campus. Interested in giving to SEHS?